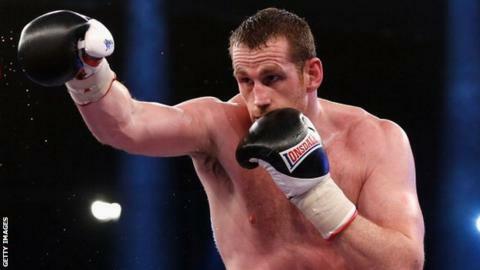 Former British heavyweight champion David Price suffered a second-round knockout to Erkan Teper in Germany. Price, 32, was sent sprawling through the ropes by the undefeated German, ending the Liverpool fighter's European title hopes. He suffered a torrid opening round before the fight was brought to an end less than 30 seconds into the second round by a left hook. Price said before the fight that defeat would not be the end of him.